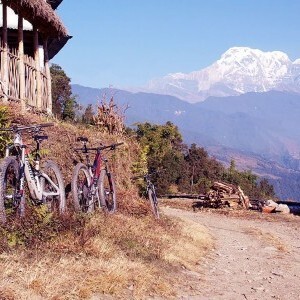 Adventure Hub Nepal can organise a cycling trip the way you want and its a fun way explore and get to know a different side of Pokhara. Ride through the bustling tourist hub of Lakeside and uncover older parts of the city, secret alleyways and hidden trails. 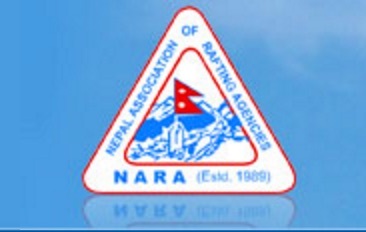 Those wanting a challenge can ride with our guides to reach hilltop viewpoints Sarangkot and the World Peace Pagoda. With single-track lanes, rice fields and rustic villages, Pokhara valley is a playground waiting to be explored!